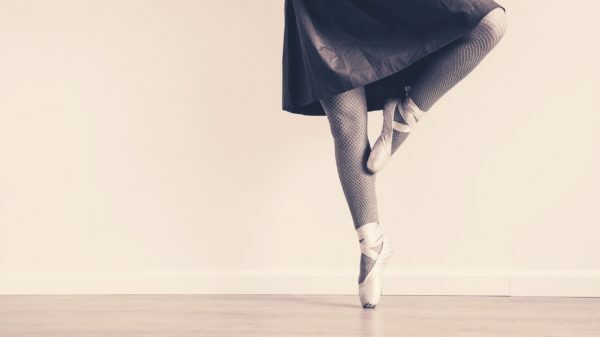 Take advantage of the cooler mornings with a brisk run through Middelvlei, take in an elegant ballet with the Somerset West Dance Academy or grab some icy suds at the Stellenbosch Craft Beer Festival. Easter might be around the corner, but this weekend already offers an eclectic variety of ways to rest, relax and rejuvenate. 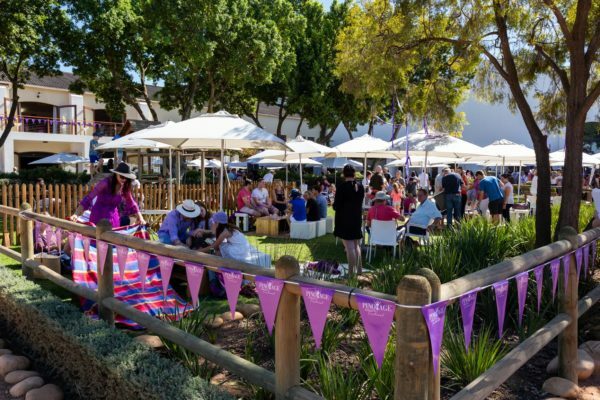 Join Lifestyle Challenge at the venue where it all began in 2017: the charming Middelvlei Wine Estate, which is situated in Flamingo Street in Stellenbosch. With its breath-taking views overlooking the Bottelary Hills and upper reaches of Devon Valley, against the amazing back drop of the majestic mountains surroundings Stellenbosh, this trail run will give all runners a feeling of accomplishment. A Beautiful ballet production for young and old by Somerset West Dance Academy. The Story, written by Fiesta Award winner Kanya Viljoen, tells the tale of a little girl going on a journey to search for light. What she finds is much more than just ordinary light, but a light that transforms from the inside out. “Don’t wait, hesitate or debate! These tickets are going to be gone if you do. 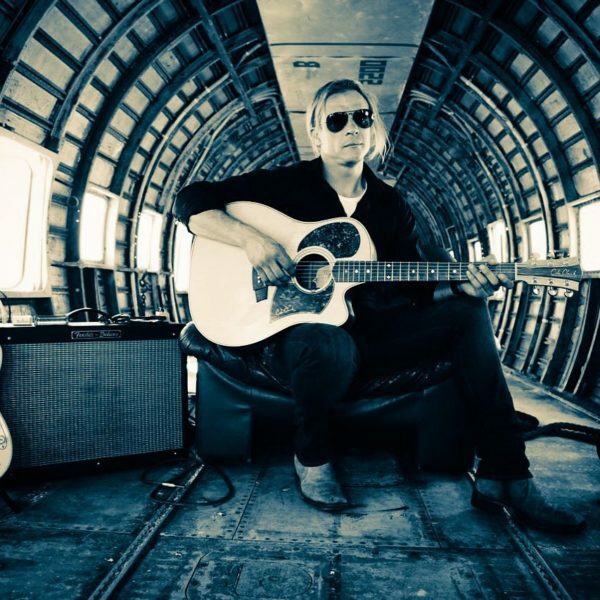 Catch Jan Blohm for one special live acoustic outdoor concert at the Grille Shack at PitStop Lodge on Saturday 13 April from 17h00. Call 079 8986087 to secure your tickets. R75 for children under 12. 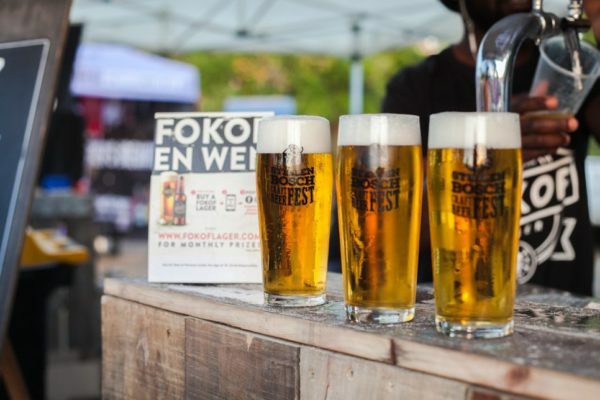 The premier Beer Festival in the Winelands return on Sat 13 April, 2019. Take your family and friends for a fun-filled day of great craft beer, craft distilleries, fantastic music and some of the best food trucks around. 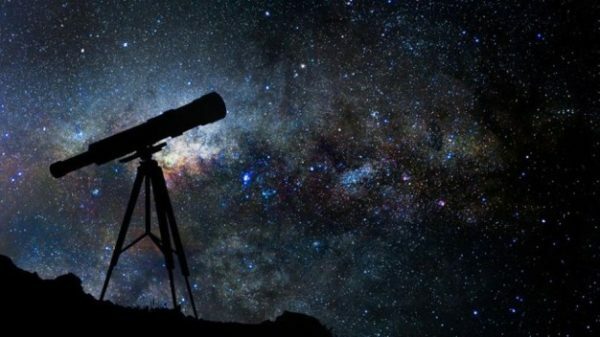 This event is led by Edward and Lynette Foster and includes a close-up view of the moon and stars. Bring your own picnic and binoculars. Buy tickets at the Visitor Centre (open 10am – 4pm daily, cash only).